The rise of digital is changing consumer behavior, making tracking of digital KPIs to inform sales & channel decisions important. Guide content improvements, stock replenishment and other such decisions with Ugam's real-time, actionable insights. High quality syndicated content improves conversion. However, this content is often incomplete or not used by partners, resulting in inefficiencies & poor experience. Leverage Ugam's expertise to improve syndicated product content across channels. 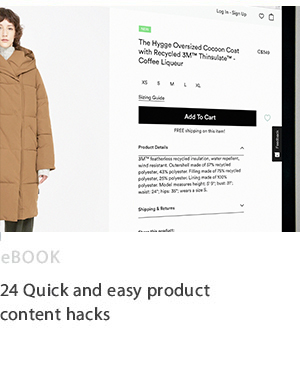 Brands & manufacturers are building their own direct-to-consumer eCommerce sites. This is a new channel that needs to be understood by itself & in conjunction with other channels. Guide decisions through Ugam's analytics to improve performance. Minimum Advertised Price (MAP) violation is common. 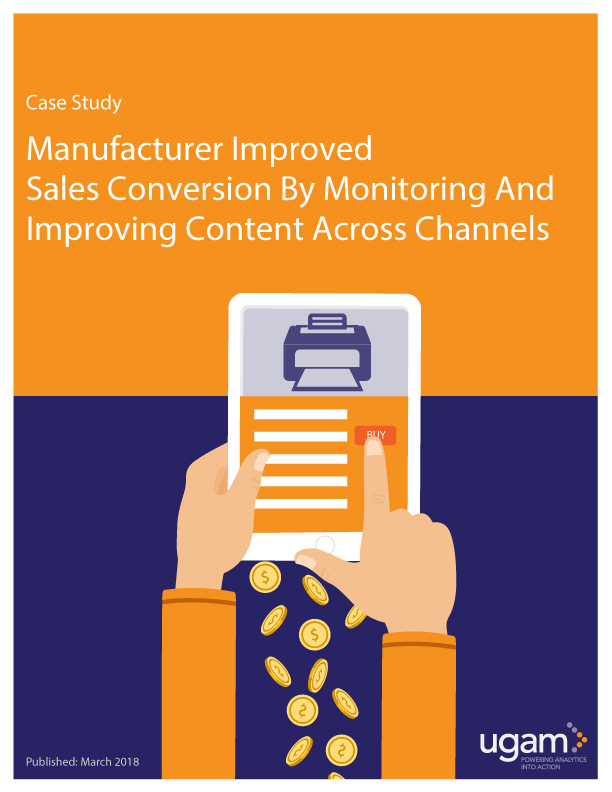 Manual monitoring is seemingly ineffective with more channels and constant price changes. 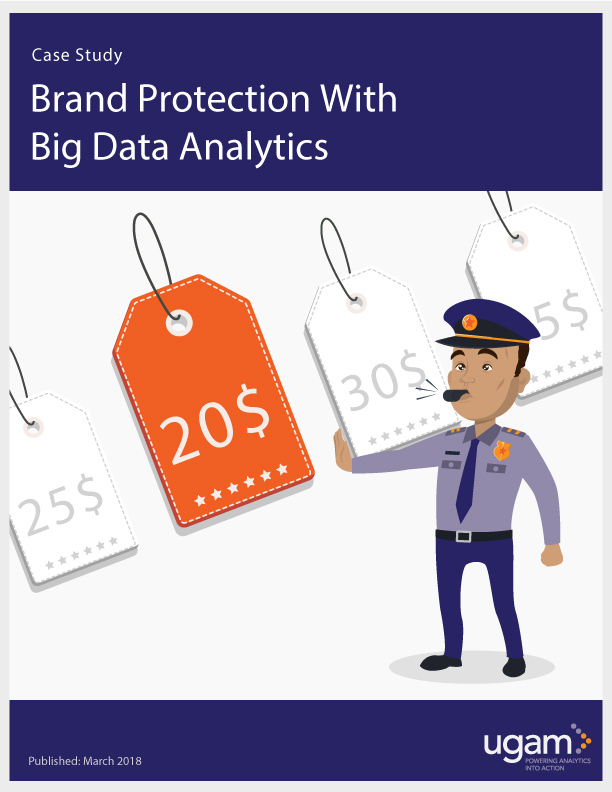 Implement Ugam's MAP monitoring tools to get actionable recommendations to protect brand reputation. The importance of online marketplaces as a sales channel is growing. With this growth comes the need to understand its performance. Implement Ugam's data-driven method to get insights across KPIs for assortment, price and sellers on marketplaces. Are some channels experiencing higher conversion than others? High quality product content can be a key ingredient. Leverage Ugam's data-driven method to get a content score for each channel. This guides effective interventions to improve conversion. Need to understand the channel landscape to sustain growth?